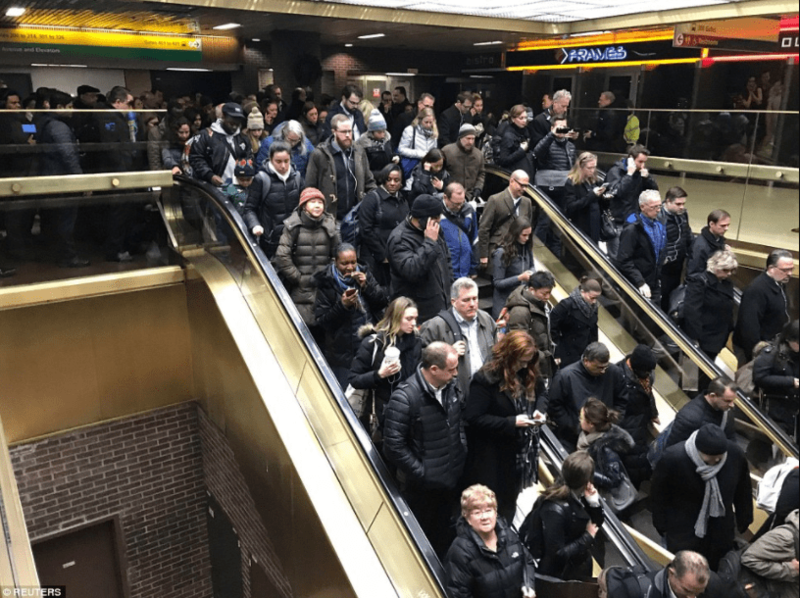 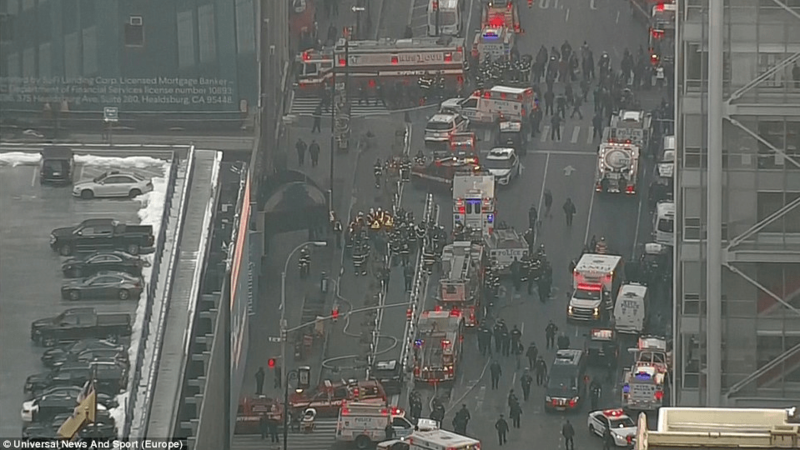 This morning at Times Square, New York police were called to a reported explosion where responding units found an injured 27-year-old male with burns and wounds to his body. 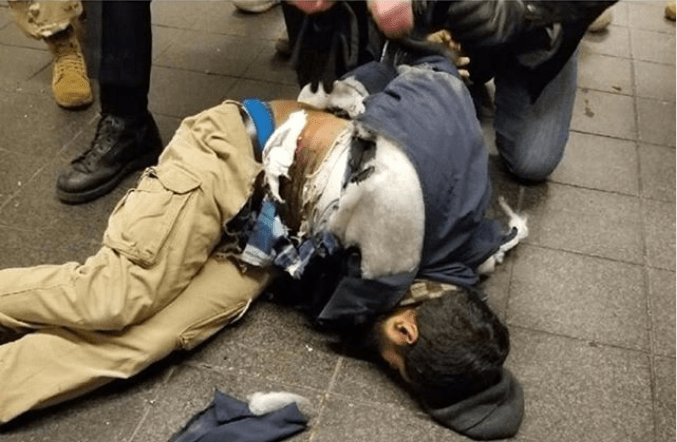 Investigation at the scene indicates that this male identified as Akayed Ullah was wearing an improvised explosive device attached to his body. 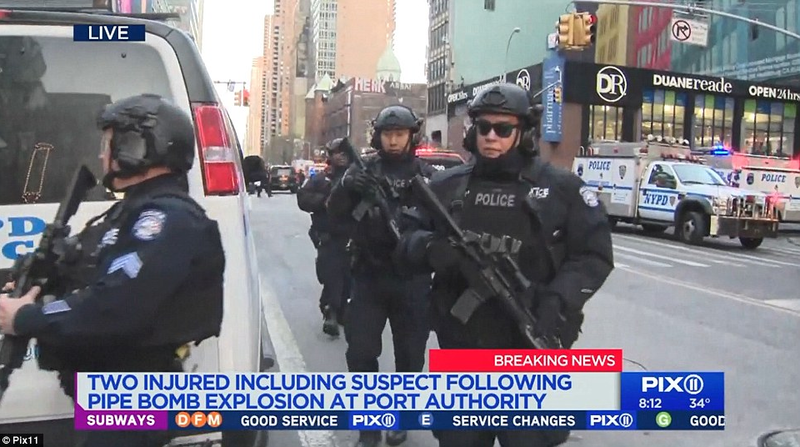 The device was intentionally detonated by him and three other people in the immediate area also sustained minor injuries. 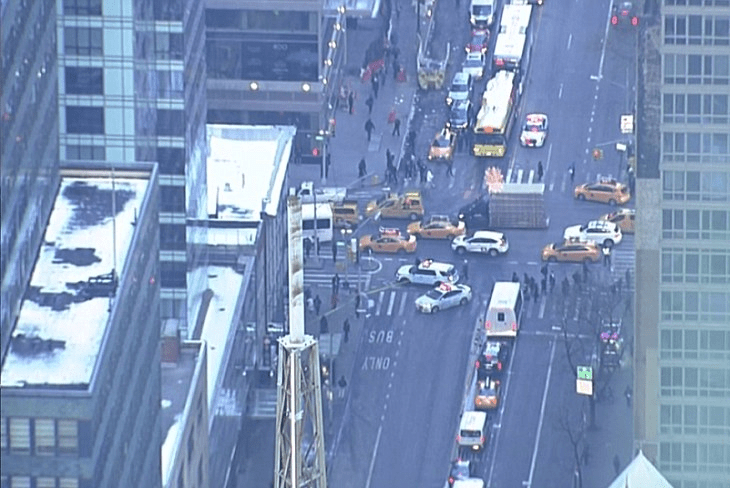 The subject was immediately placed in custody and transported to Bellevue Hospital. 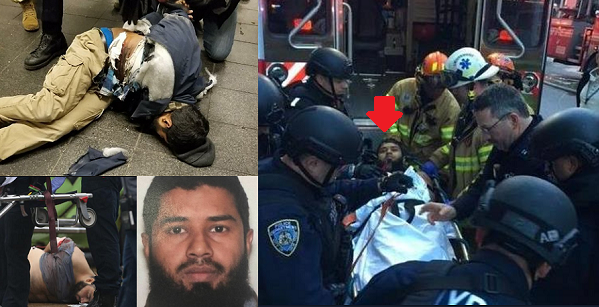 The suspect, Ullah is of Bangladeshi descent and lives in Brooklyn. 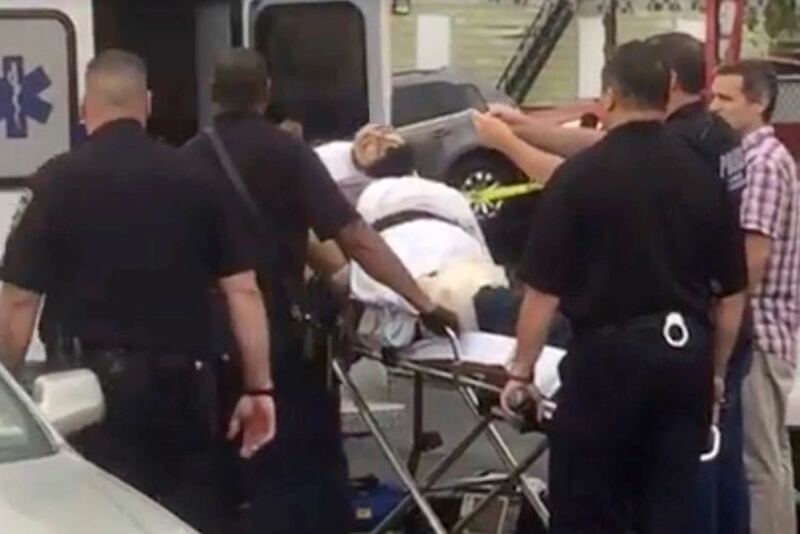 He is a former cab driver but he’s not licensed to drive a NYC yellow taxi. 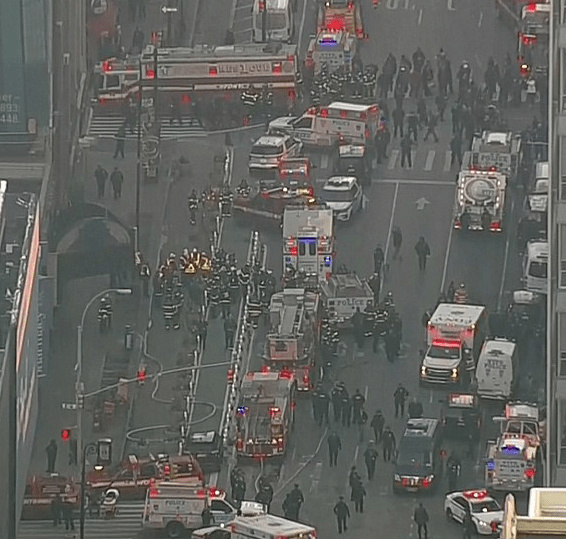 He told police he made the explosive device at his workplace, according to a senior New York law enforcement official and a city official being briefed on the investigation. 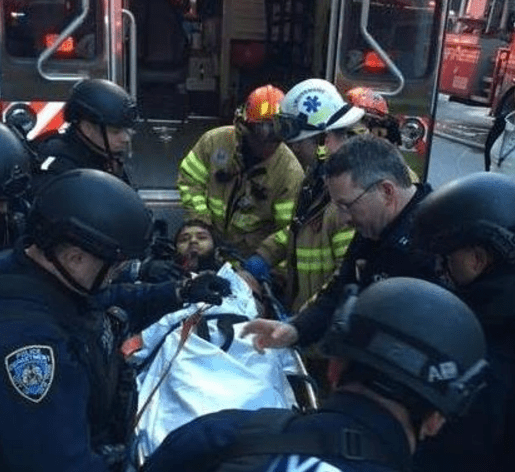 A thorough background investigation into Akayed Ullah is being conducted by the JTTF and the FBI is asking anyone who may have any information about this individual or incident, call Terror Hotline at 888-NYC-SAFE.